I just got back from an amazing experience at Airbus headquarters in Toulouse (more about that soon!) and am catching up with the news from the past few days. 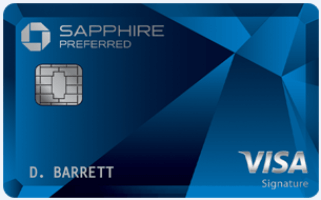 I’ll make another post on all of the updates with the Marriott cards, but one very exciting development is that if you have an existing Starwood Consumer AMEX card, you can earn a 25K point bonus for spending $25K in 2019 after registering for the bonus that will start on 2/24. You can also get another 25K point bonus for spending $50K, another 25K point bonus for spending $75K, and another 25K point bonus for spending $100K in 2019. 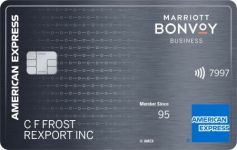 The max bonus is 100K points, so if you spend $100,000 between 2/24-12/31 on the card, you would earn 200,000 base points plus 100,000 points with this promo, for a total of 300,000 Marriott points. You must have an existing card that was approved before today in order to register for the promotion and spending before registration won’t count. This bonus does not apply for the Starwood Luxury AMEX or the Starwood Business AMEX. 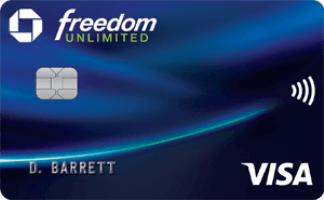 Last August the Starwood AMEX cards went from earning 3 Marriott points per dollar to 2 Marriott points per dollar. 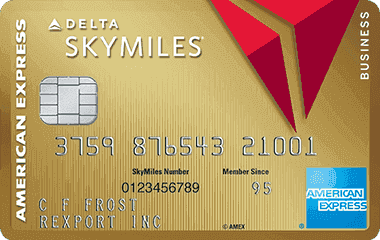 60K Marriott points transfer into 25K airline miles or 27.5K United miles, so that means card earnings effectively went from 1.25 airline miles per dollar (25K miles/$20,000 spending) to 0.833 airline miles per dollar (25K miles/$30,000 spending) or 0.917 United miles per dollar (27.5K miles/$30,000 spending). Marriott said they made up for that by providing a free annual 35K night, but that ignores the fact that the beauty of Starpoints was in their versatility of being used for hotels or airlines, it ignores the fact that you don’t need to spend to earn that, it ignores the fact that the annual free night has an expiration date, and it ignores the fact that the annual free night is limited to hotels costing 35K points or less and you can’t upgrade it to a higher category hotel. Effectively my card was downgraded from the front of my wallet to the back of my sock drawer. 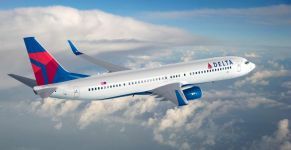 With this promotion, you can go back to earning 1.25 airline miles per dollar spent (or 1.375 United miles per dollar spent), with the caveat that you’ll only be at that level if you spend exactly $25K, $50K, or $75K, or $100K from the time you register for the promo starting on 2/24 and 12/31/19 when the promo ends. I value Marriott points at about 0.75 cents each, so this increases the subjective rebate value per dollar spent from 1.5 cents to 2.25 cents. 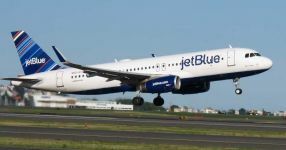 Of course if you only want airline miles, you can do much better that that with the Chase Quinfecta (1.5-5 miles per dollar) or Capital One (1.5 miles per dollar) or on the The Blue Business℠ Plus Credit Card from American Express (2 miles per dollar). 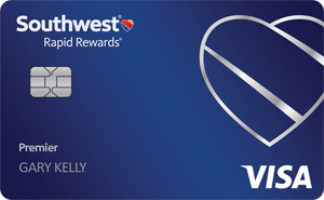 Will this promo shift some of your spending back to your Starwood card this year? 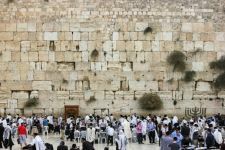 67 Comments On "The Starwood Consumer AMEX Will Give One More Year (With Some Caveats) Of 3 Points Per Dollar Earnings!" 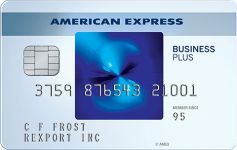 Will this work for the amex luxury card? No chance of it being expanded to the luxury as well? I upgraded mine to the luxury, oh well. No, but you should still be able to downgrade it back to the regular consumer card for now. Though it will remain to be seen if you will be able to register for this promotion until it goes live. Is this per card or per person? And Do I need to activate the offer or it’s automatic? You will need to activate it, I’ll post the link when registration opens. Per Dan’s post: “…after registering for the bonus that will start on 2/24.” You need to activate. But not on the SPG Biz card? Amen brother. Can drive a person crazy. Read the post. Presumably, that’s why Dan takes the time to write it, not just give the headline. what about the starwood business card? Nope. With a Chase quadfecta I don’t have to spend 25k to do well. If only they offered this on the spg business card. Sounds like you get 4 points per dollar after you get the 25k bonus. Your title says 3 points. How does it sound like 4? $25K spend=50K base points plus a 25K bonus with this promo=75K points. This 300k bonus is on top of the points you already earned on the card through the year no? So if your getting 2Points per dollar spend and you spend $100k you will get the 200k points PLUS the 300k bonus points? No, the max bonus is 100K, as you quoted. Too little too late. 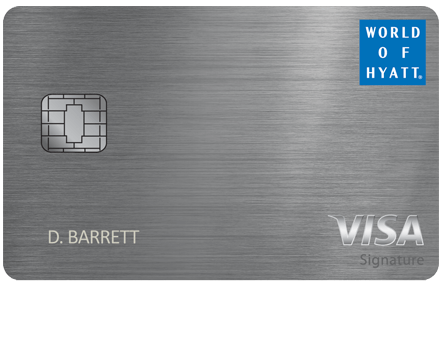 The landscape of competitors cards has changed as you pointed out with plenty of other stronger earning options now and the value of Marriott points has diminished since devaluations to travel packages, category inflation and the soon effective peak/non peak pricing. I’d also now prefer not to engage rather than accumulate points that may be orphaned or demand I engage further with to get some value out of. I’ll take their free night certs and leave their cards in the rubber band in my desk drawer. Jake,This benefit started August 1, 2018. So anyone who wasfortunate enough to have AF hit after date got the benefit in 2018. Any one who’s AF hit Jan 1, 2018 thru July 31, 2018 will get their’s in 2019 for the first time. Dan, please post a basic IQ test and only those that pass it can post on the feed. How does one “pass” an IQ test? Please enlighten me, oh Oracle. Maybe he didn’t pass his iq test? That’s just mean. And not necessary…didn’t anyone tell you that if you don’t have something nice (or constructive) to say, don’t say it??!? I will definitely go back until I spend 100k meanwhile I’ve been using the ink unlimited. A couple of months ago I got this deal for around 20-30k in spending and used that to. I would stick with Ink Unlimited. 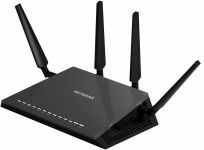 The only value of MT points right now is cat 7 hotels, which are disappearing. Sock drawer it stays. Does the bonus include spend at Marriott hotels, 6+1=7 points per dollar? I have both the Marriott and SPG, don’t feel like paying the AF on both since the merger. 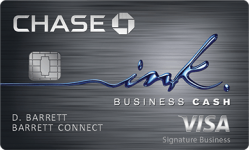 I have the CSP, Ink Biz Cash and UE, put almost all spending there. What’s great about Lufthansa points? 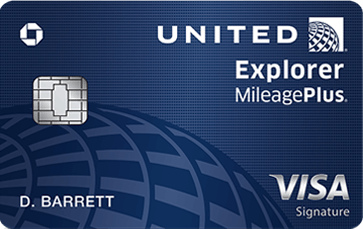 Don’t they have high fuel surcharges( besides for on United)? For use on Lufthansa first class in advance. Thanks! Would you be able to write a post about all the great uses of Lufthansa points? Dan, I have one account with 5 cards (each has a different card #). Do all 5 cards need to be registered or just the main card holder? Is 1.5 better than 2? It’s listed to 50k Limit on the 2 points. I guess it’s yeshiva tuition for some people that will hit that threshold for personal use… Will Amex bother you for using your ‘sole proprietor business’ for tuition? So get a 2nd Blue for Biz card for everyday spending. It only work for the 95 card? Or also for the free card? Did you try the flying car? When does the free night expire,end of year,or end of year of your membership? Do the spg business cards also get free nights? Expires 1 year from date of issue. Is the annual free night per calendar year or between each annual fee? 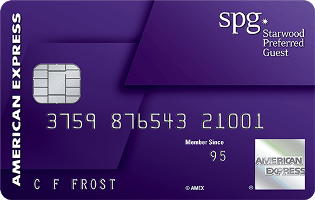 I’ve been meaning to ask this for awhile: I have a SPG consumer card AND an SPG Business card. Will that entitle me to TWO annual free nights? Any other reason to hold on to both accounts? Prob better to close the consumer account? 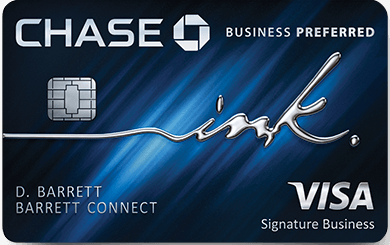 Dan – Do you know if the rebranded Amex Bonvon cards (personal and business) will allow the sign up promotion points for holders already had the Amex SPG cards? 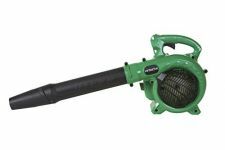 If they will allow I think we’ll all become huge fans of Bonvon!!! i have the consumer spg card, I phoned to register, lady had no idea what I was talking about? sorry for posting this here, but it’s also an airline program question, which airline allows on their award program to book with a long stopover? Darn. I have the business spg and the personal luxury. singapore, or united or any other from star alliance? Starwood’s card holder since. 2009. Tried to register for this offer, but was told by ANEX that offer simply doesn’t exist. How do you register for the promotion?